We’re passionate about working in collaboration with others, and this week has been great for developing new and building on existing partnerships. 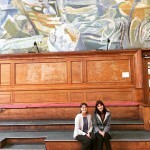 It was inspiring to visit the English Folk Dance and Song Society’s Cecil Sharpe House building, and discuss the importance of helping young people access the rich cultural heritage of where they live. 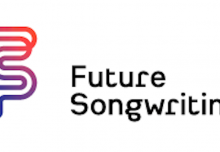 We’re hoping to work together on a Musical Futures folk project, watch this space! 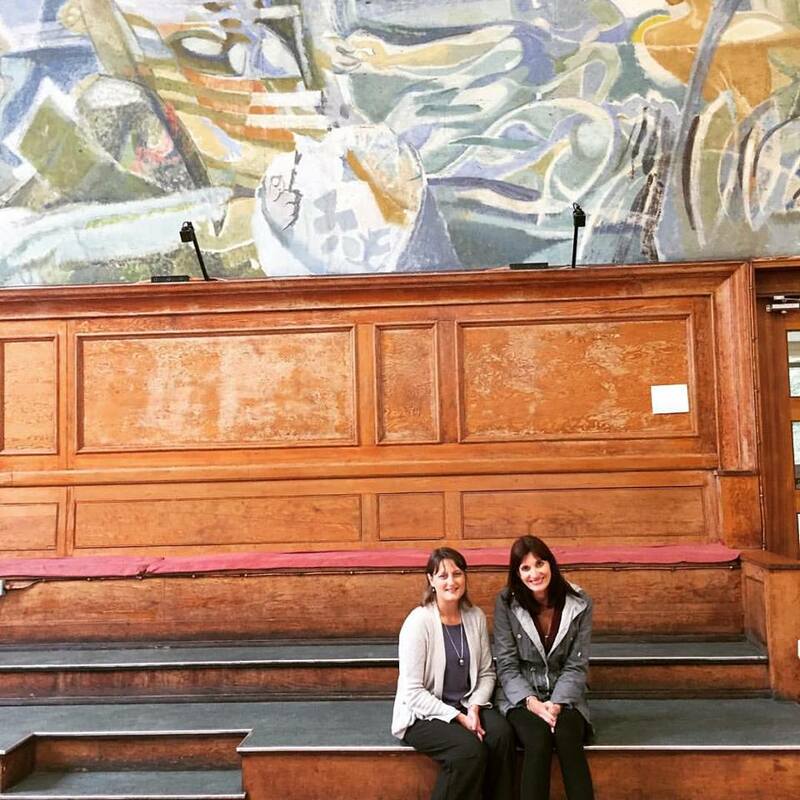 Head of Programmes Anna and Projects Officer Alexandra went along to our Just Play partners’ Hackney Music Service music education conference to run a practical workshop on Just Play and get to know more teachers and educators in the borough. 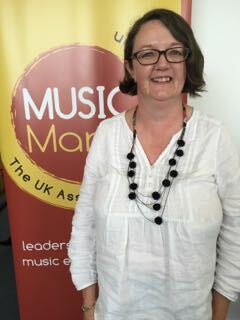 This week we were grateful for the opportunity to present the updated Musical Futures vision and strategy to the regional representatives of Music Mark. 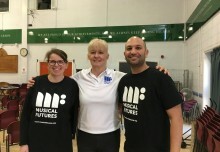 Musical Futures was piloted in Music Services (Hertfordshire, Leeds and Nottingham) and we have always had strong links by working together over professional development – details of how we work with Music Education Hubs are here). We’re hoping to forge even stronger links to ensure the rollout of our Just Play programme for primary schools compliments and enhances existing programmes and practice. And we got the opportunity to take a few #MLRSelfies – which we have relaunched this week in the lead-up to the Music Learning Revolution. 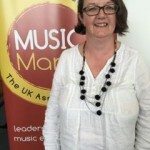 #Mufuchat this week was hosted by OCR, who we’re partnering with at the Music Learning Revolution to lead a session on applying Musical Futures to GCSE set works. We’ve recently started hosting informal networking sessions at our offices in Old Street, London. Our aim is to create one of the most productive sessions of conferences (the after-conference discussions and networking in the bar) without the conference bit. If you are an organisation working with schools, who is interested in partnership and collaboration and discussing this in an informal environment, do consider coming along – all details here. Finally we attended the launch of the Royal Philharmonic Society’s Musical Routes report, landscaping the equality of access children have to music education.